Setting up your brand’s online presence is a crucial requirement if you want it to have any closure with an audience and customer base. 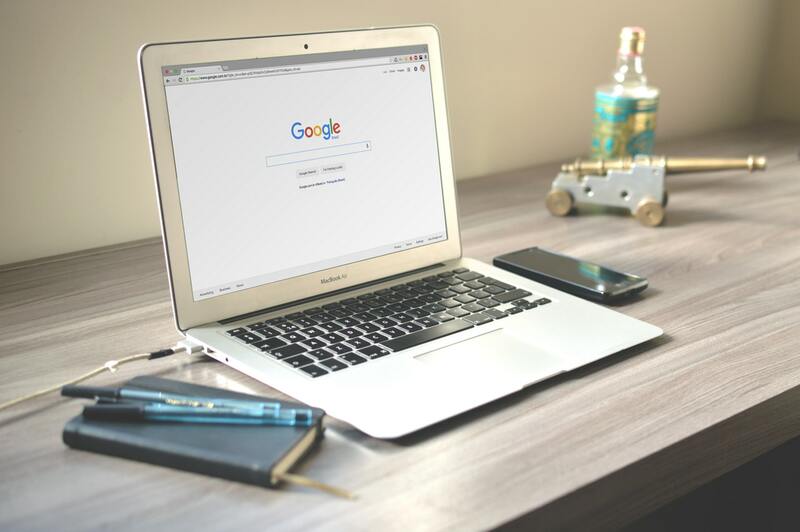 Thankfully, submitting your brand’s websites to search engines isn’t as difficult as gaining traffic, so you don’t have to spend so much time on it. For each search engine, there are different processes that allow you to submit either your website’s URL or sitemap. Google is the most widely-used search engine. You can submit your website to it using two ways. First, you can submit your website’s sitemap by adding it to Google Search Console. After that, you can upload the XML sitemap URL which is done by navigating to the Sitemaps section under Crawl. Next, you can use the Google URL Submission webpage to submit the URL. After entering the URL, you should make sure to complete the next step of recaptcha verification before submitting the request. This is the simpler method, but it only submits your website’s URL to Google. The process of submitting your website’s URL to Bing is similar to that of Google. Visit the Bing URL Submission page and enter your website’s URL. After completing the recaptcha verification, you can submit the request. Submitting your website’s sitemap to Bing is a different process from submitting the URL. This can be done using the Webmaster Tools Dashboard or the Sitemaps section. Both processes are easy, and once you’ve selected either one, enter your XML or TXT sitemap URL and then submit it. You don’t have to submit your website to Yahoo since its searches are powered by Bing. Submitting your site to search engines such as Google or Bing can help increase your website’s visibility among your target audience. But submitting a sitemap or site URL doesn’t influence page rank itself and does not guarantee it will be crawled or indexed by search engines. This process, however, does help more URLs get crawled and can lead to a stronger web presence and greater visibility. Taking steps to increase traffic, such as optimizing your website, all come after you’ve submitted it to search engines. Submitting is the essential first step. After listing, search engines can monitor the amount and frequency of traffic visiting your website. They can find out about any potential customers visiting your websites and even making sales. This is helpful because it can put you in higher spots where you’ll be more visible to consumers.